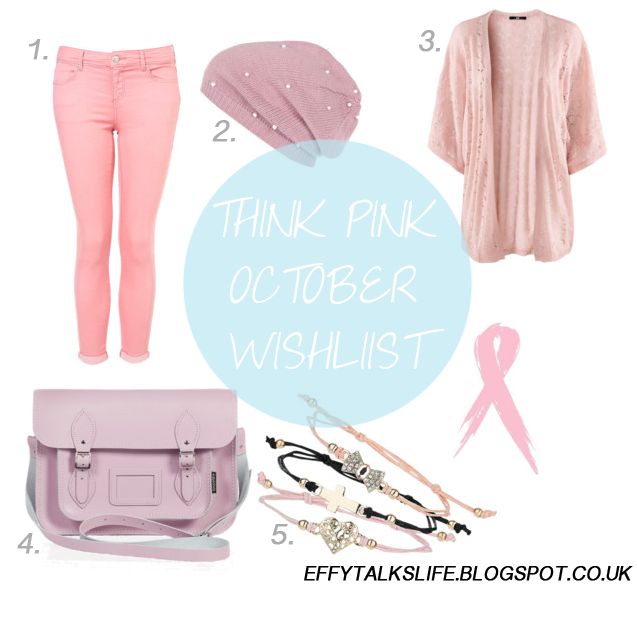 I absolutely LOVE pink and these are my favourite pink picks for the month! I am so desperate to own the Zatchel bag but my boyfriend insists it would be a waste of money so I’m going to leave it for now and if I’m still pining after it in a months time nothing is going to hold me back! I’ve actually bought the pink Topshop jeans but they are super tight, so they feel more like leggings than jeans so I am in two minds, but I really like the colour. I tried on the W28’s but alas they were too big so might just have to see how it goes with these teeny ones, fingers crossed I can wear them in! I don’t know about everywhere else but Aberdeen is FREEZING already! It’s not even winter, how can this be?! Anyway, it is most certainly hat weather which is why I can’t wait to get my paws on this super cute River Island number. So there is actually another reason for this post… As many of you may know October is breast cancer awareness month. When I was fourteen a close family member passed away from breast cancer which makes the cause all the more personal. 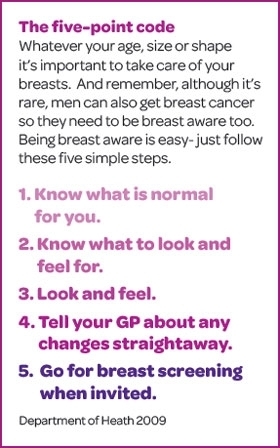 It is not just older people who are at risk it is EVERYONE which makes it so, so important to check your boobies girlies! 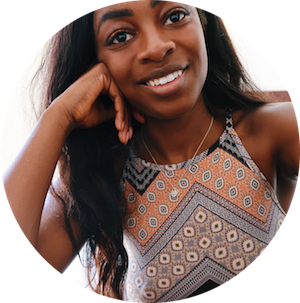 It only takes five minutes to check and can save a lifetime of struggle, if you’re not sure what to feel for you could always ask a friend or boyfriend/girlfriend to check for you – it is nothing to be embarrassed about! What about you guys? What’s on your October wish lists? Let me know!